Today with the Rouen Normandy Autonomous Lab (RNAL), we are starting to test on open roads an end-to-end autonomous mobility service. 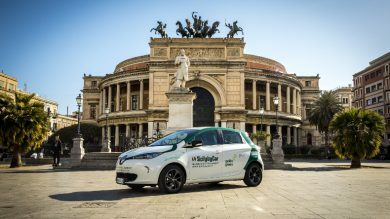 This is a first in Europe and it includes four electric Renault ZOE robo-vehicles equipped with sensors and embedded intelligence, a customer application to book the trip, a remote fleet control center, connected infrastructure and secure telecommunications networks. Private or open: how might we imagine the interior of a future robot-vehicle? 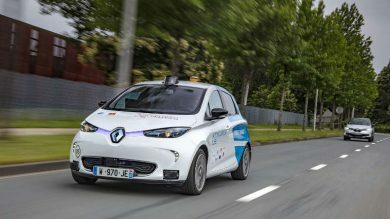 Between now and the end of 2018, members of the public will be able to step inside autonomous ZOE vehicles placed on the road as part of Rouen Normandy Autonomous Lab. 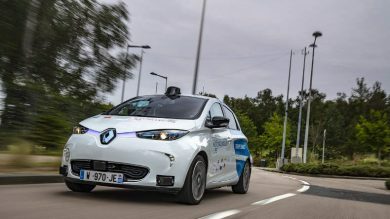 Groupe Renault is a partner in this ride-hailing shared-mobility trial, which it sees as the perfect opportunity to organize user tests on the interior layout of its future robot-vehicles. The Rallye des Gazelles driving a ZOE… They did it! 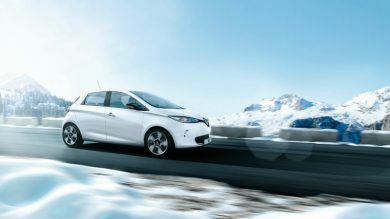 Crossing the desert in an electric car at the wheel of a ZOE, in the same conditions as a classic 4x4 vehicle? 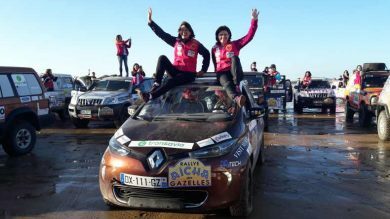 Two Groupe Renault employees, Solen Kerleroux and Carine Poisson, took on this crazy challenge at the 28th Rallye des Gazelles. 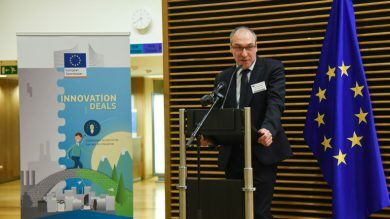 Groupe Renault signed the new Innovation Deal launched by the European Commission on March 12, 2018. Its objective? To encourage the large-scale deployment of the electric vehicle via the circular economy of its battery. How? By creating a regulatory framework conducive to innovation. The 2018 Geneva Motor Show sees Renault, Europe’s number one electric vehicle brand, present the R110. 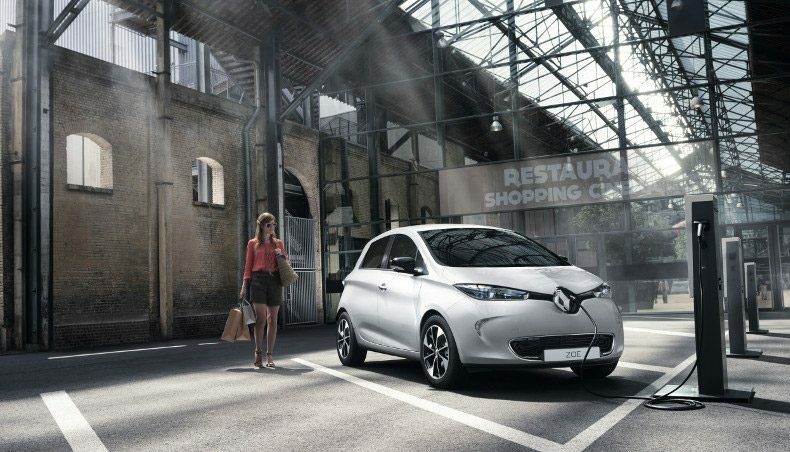 Its latest electric motor will power the 2018 model-year ZOE, the continent’s best-selling EV. Will we soon be able to live in complete energy self-sufficiency on an island? The electric revolution is not just about transport modes; it impacts our ecosystems and changes our everyday life. 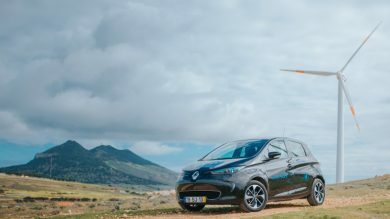 Groupe Renault and Empressa de Electricidade da Madeira (EEM), and the Regional Government of Madeira, have joined forces to launch the first smart electric ecosystem on the island of Porto Santo in the Madeira Archipelago in Portugal. 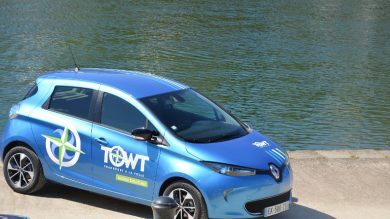 Eric Feunteun, Electric Vehicles and New Business Program Director at Groupe Renault, filled us in on the subject. 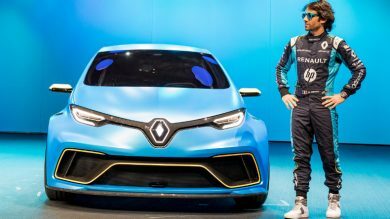 Slip behind the scene of the trials of ZOE e-Sport Concept with Nicolas Prost!